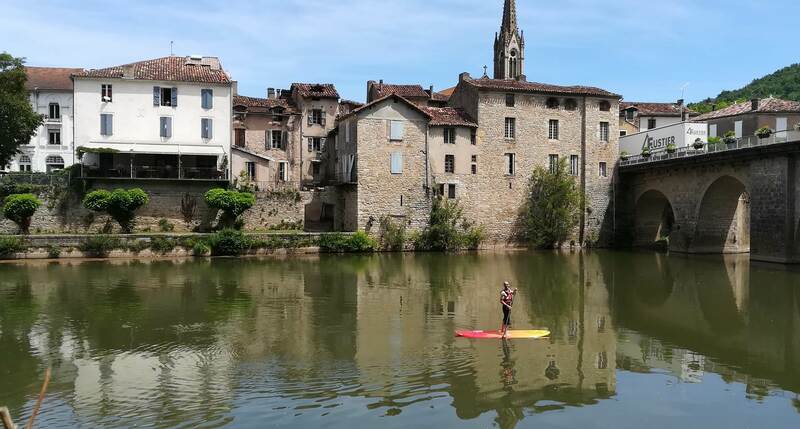 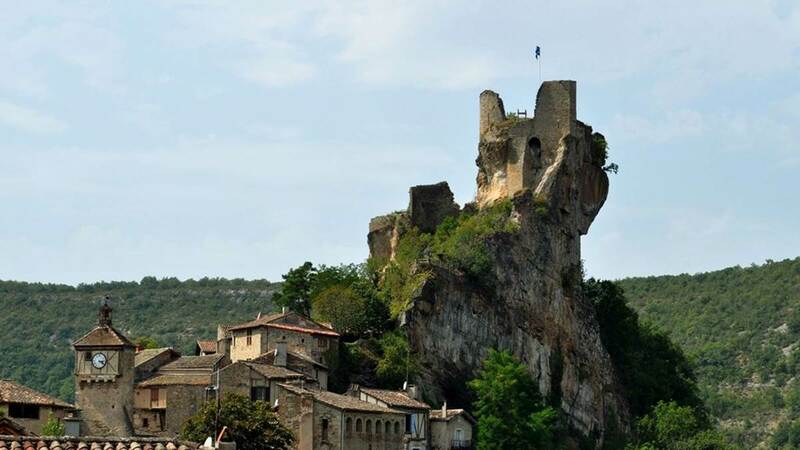 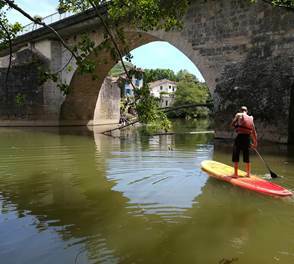 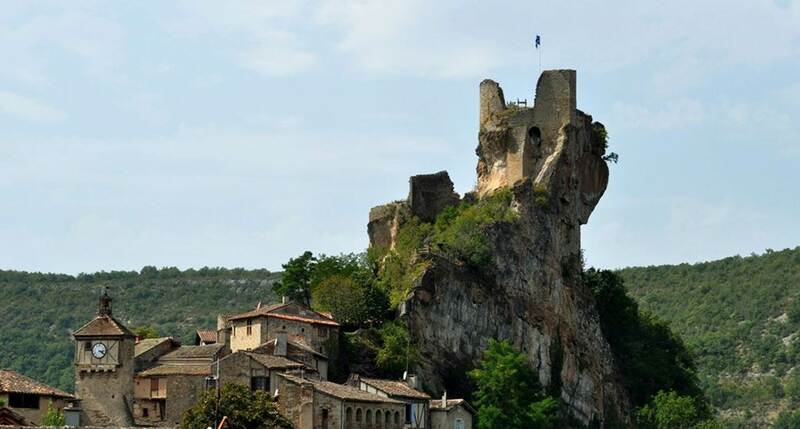 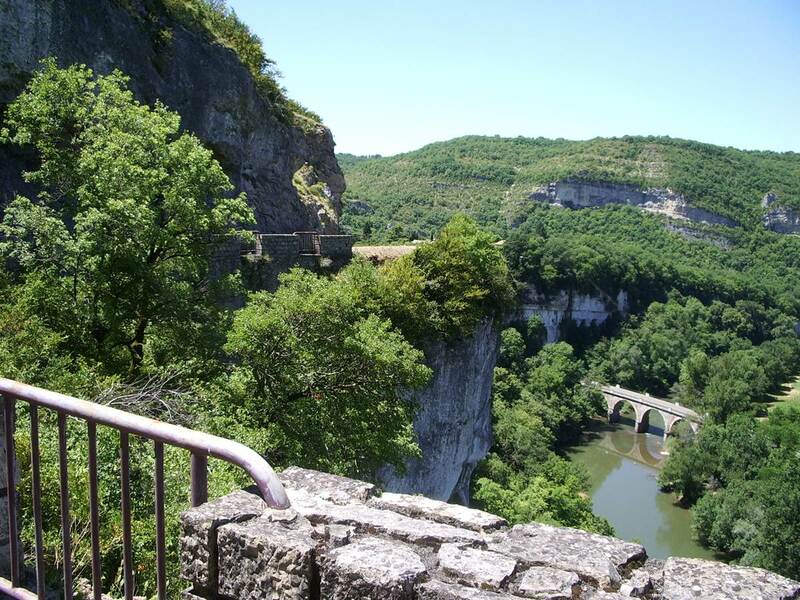 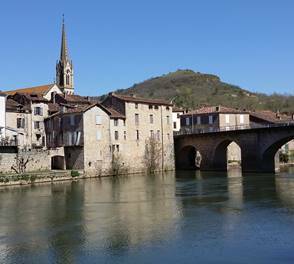 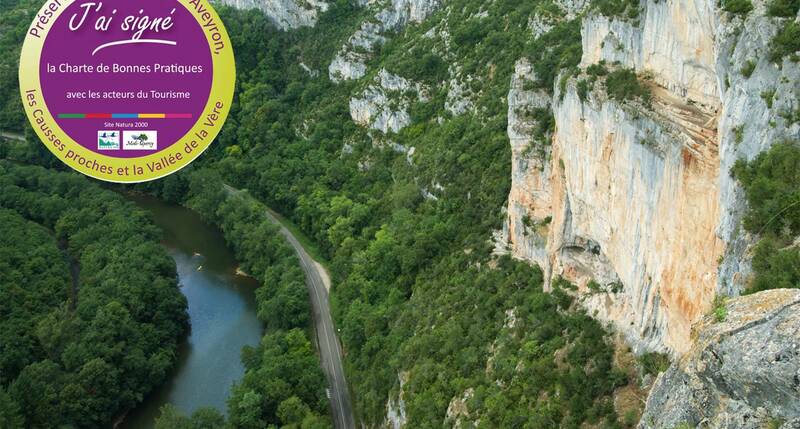 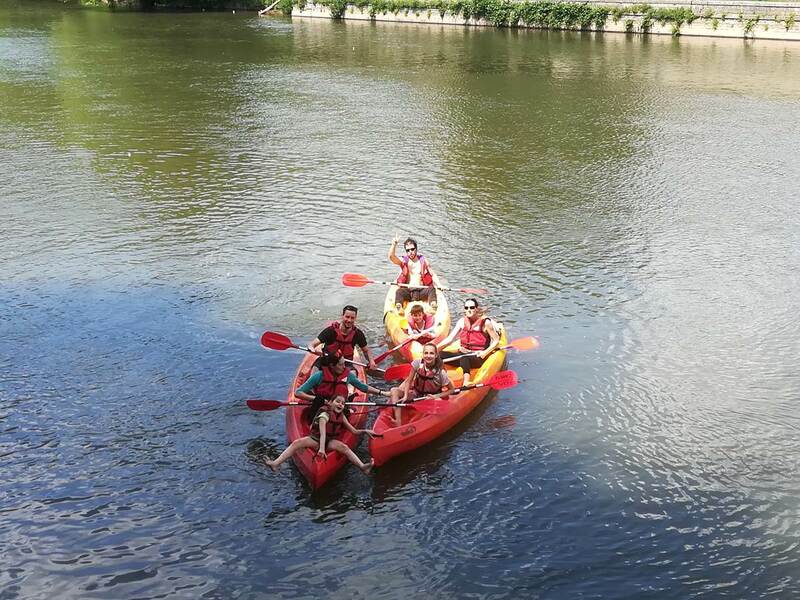 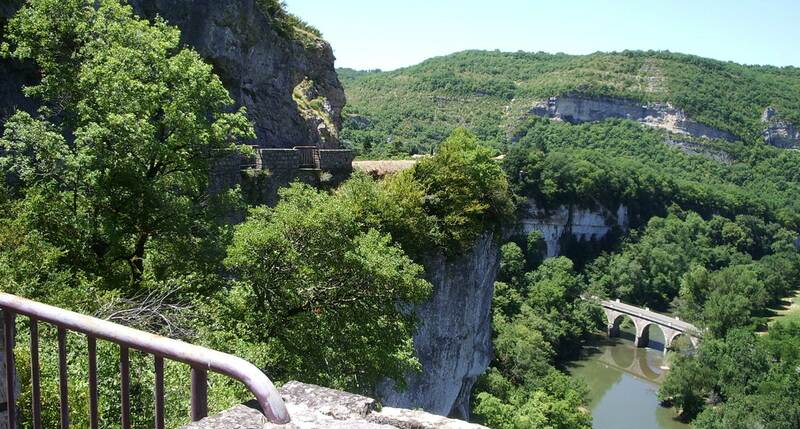 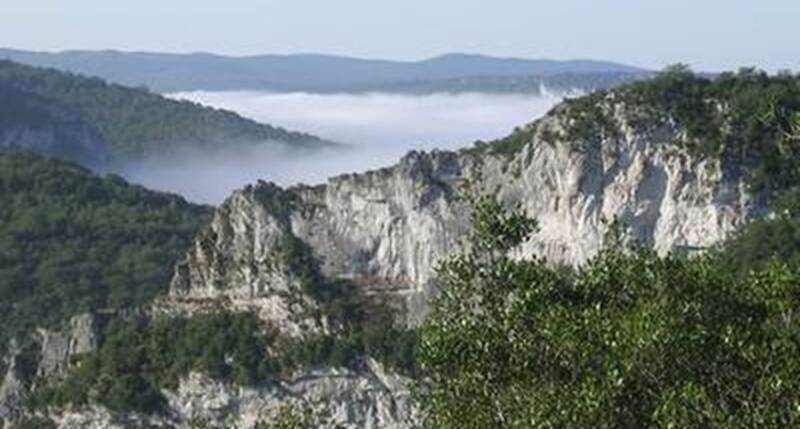 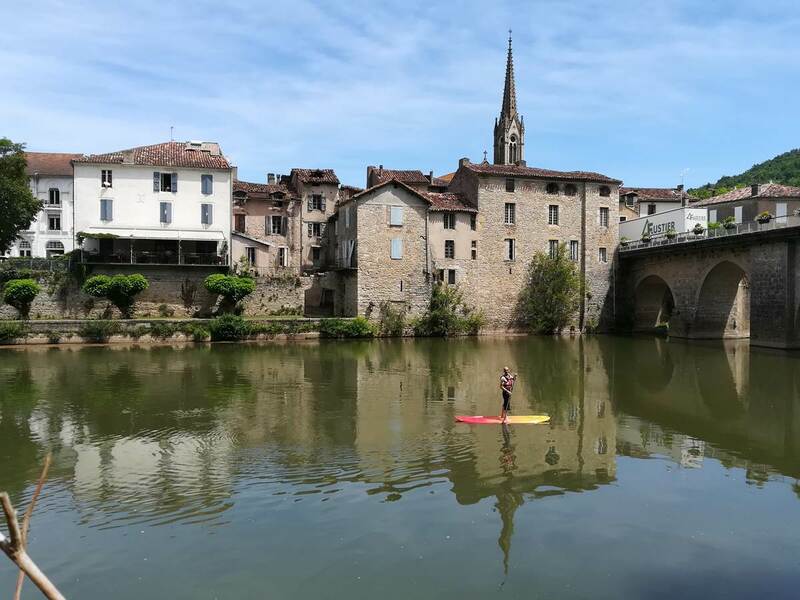 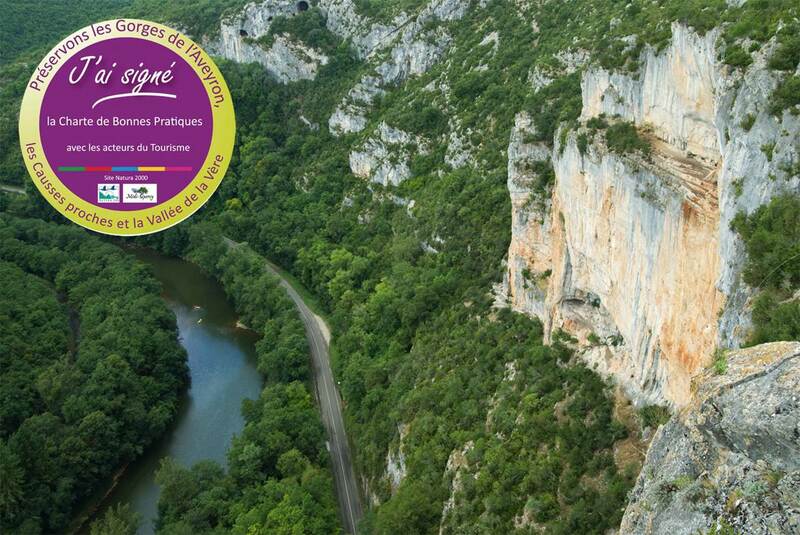 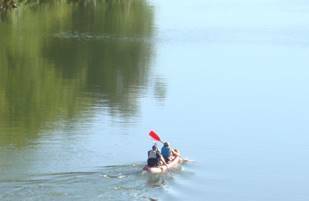 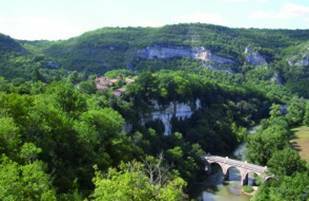 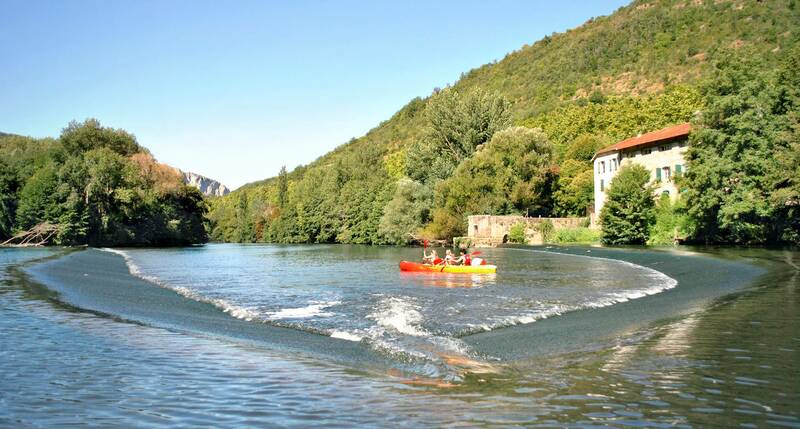 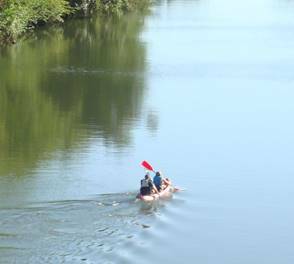 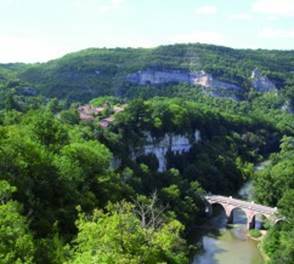 Celine and Pierre welcome you to Saint-Antonin-Noble-Val , 1h15 from Toulouse, to discover the river in the heart of the Gorges de l'Aveyron by canoeing. 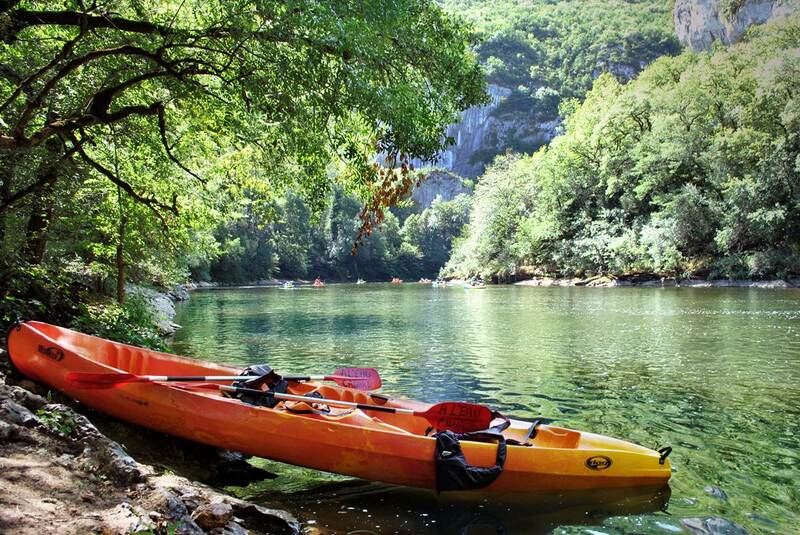 Enjoy a warm welcome we take the time to answer your questions and are at your service for a descent of the Gorges in canoeing safely . 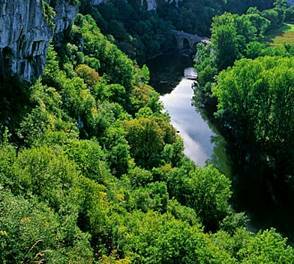 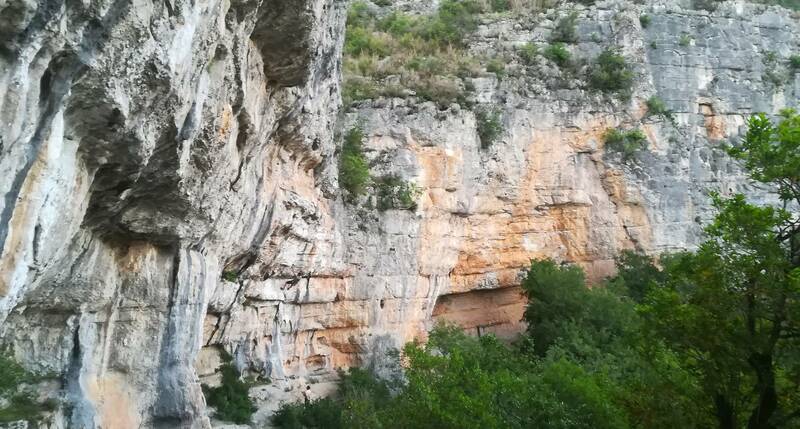 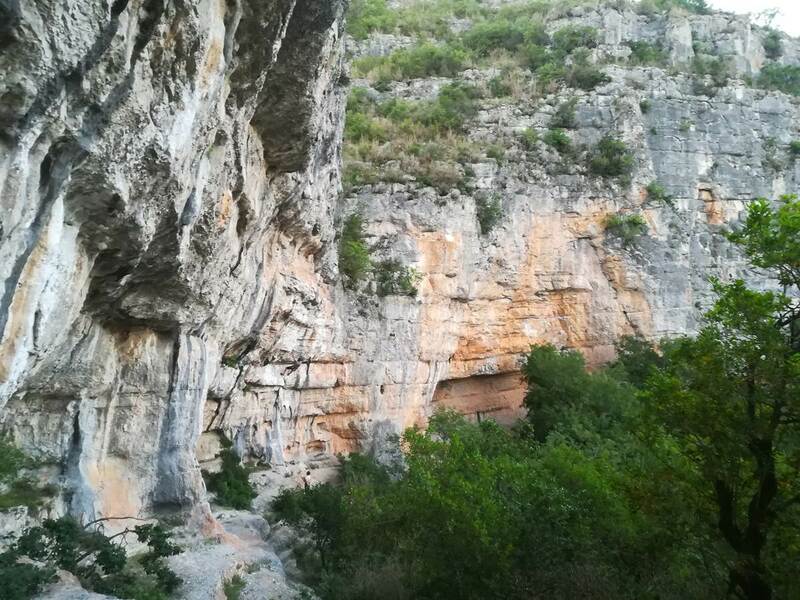 You will thus be able to take full advantage of the landscapes and calcareous cliffs of an exceptional beauty, while being cradled with the flow of the water. 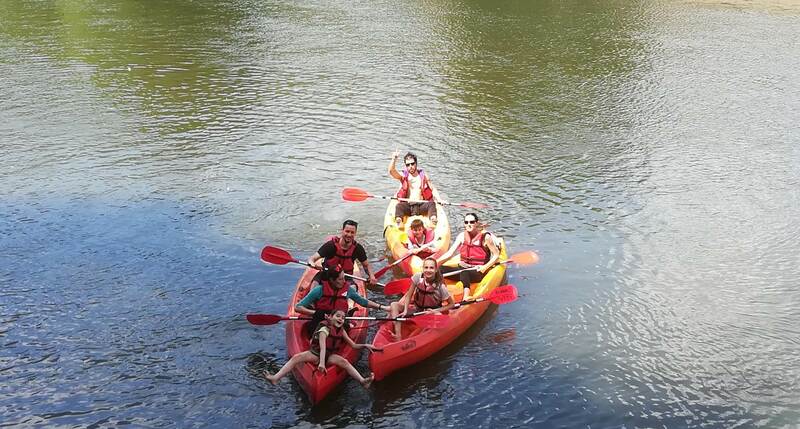 With family, friends or group, the prices are suitable for all types of budget and among the cheapest . 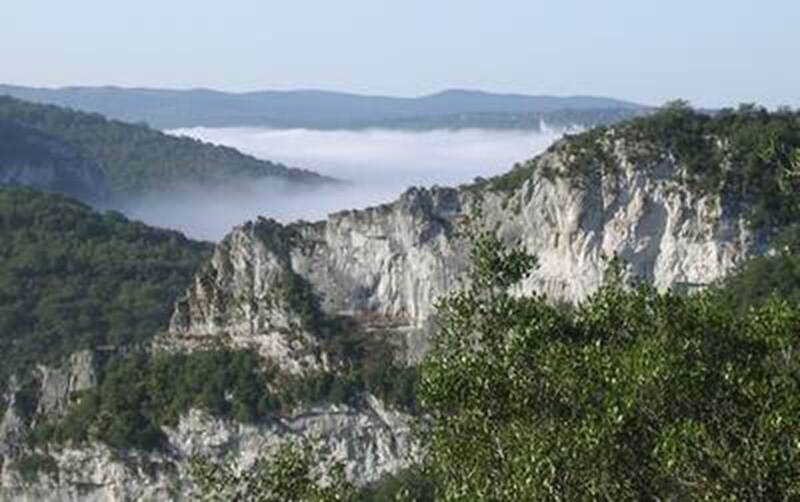 Promotions are offered throughout the season . 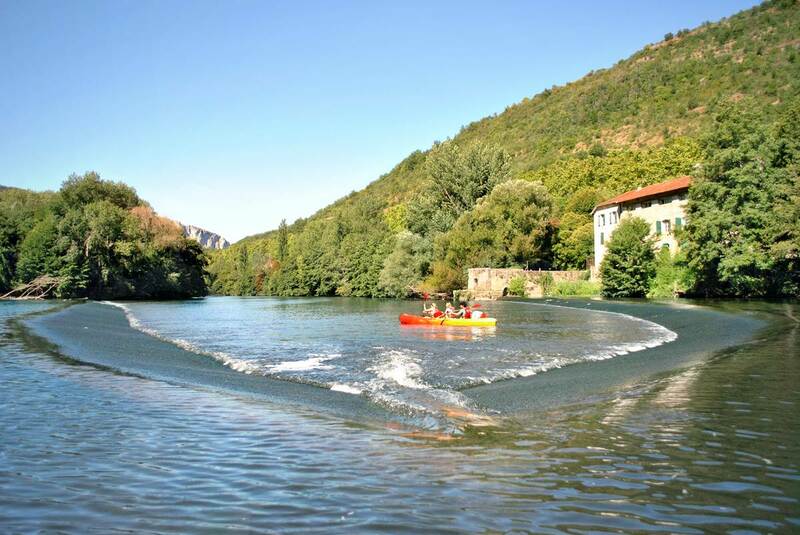 Accessible to all the descent of the Gorges de l'Aveyron by canoeing is fun. 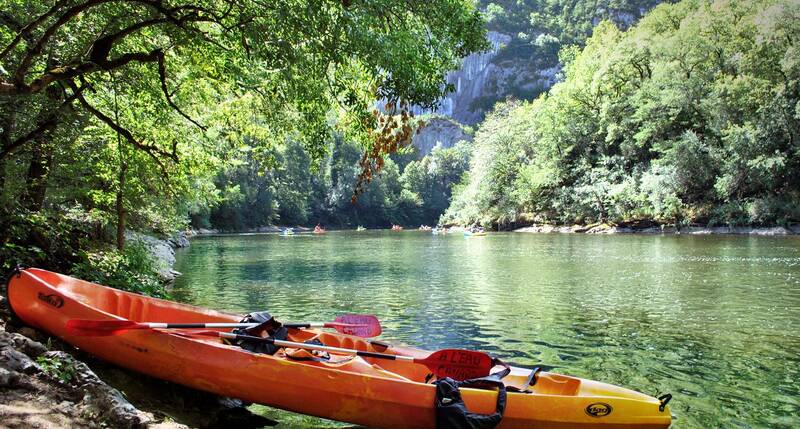 The numerous beaches along the 7 km to 30 km routes are ideal places for picnics or swimming . 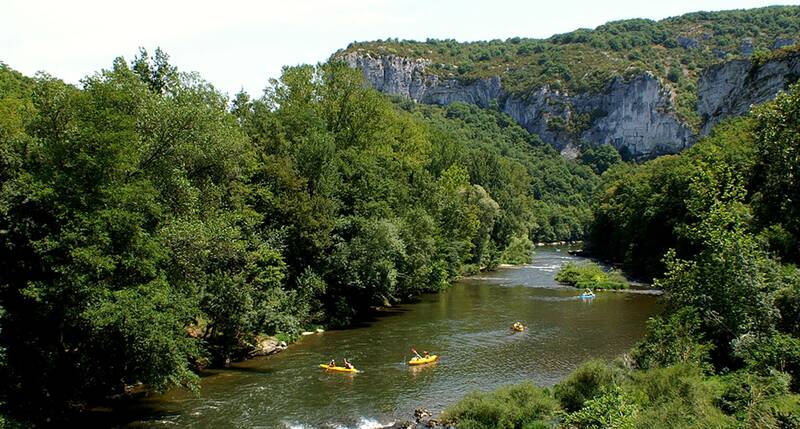 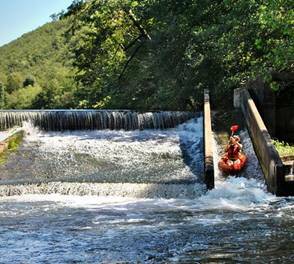 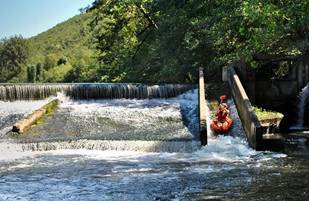 We are open every day from May to September from 9h to 20h for the rental of canoe kayak in the gorges of Aveyron at Saint Antonin Noble Val.